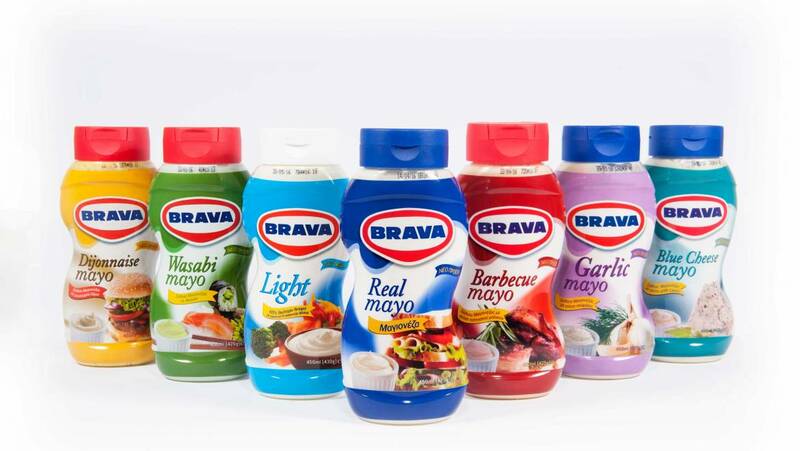 Mediterranean Foods Company, which produces BRAVA Products launched a new product line of extra fine Mayonnaise that was created to meet the needs of modern nutrition. 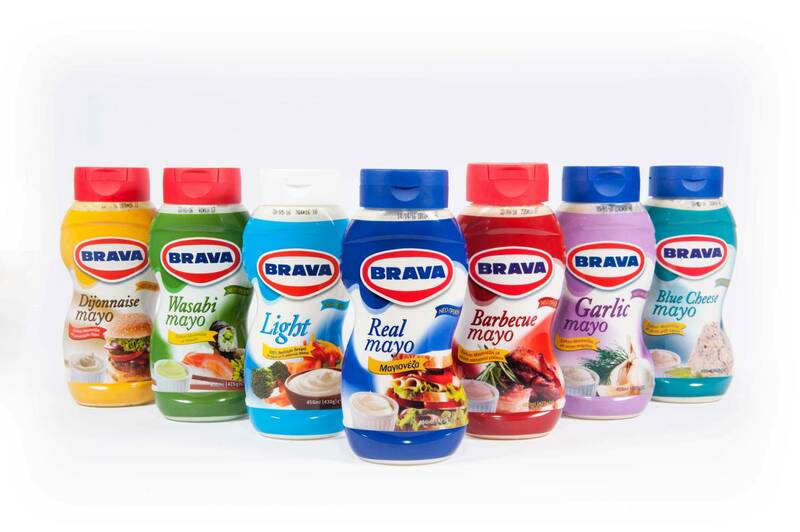 This line includes 7 different products : the Real Mayo, the Light Mayo, the Dijonnaise Mayo, the Garlic Mayo, the Blue Cheese Mayo, and the Wasabi Mayo. This particular product line is a real innovation from packaging perspective, not only for the Greek market but for many other developed ones also. These Squeeze bottles, with the creative body sleeve, are laminate and have an ergonomic shape. The bottle cap has a ”Lock Back” philosophy and the ”Stay Clean” pulp allows the consumer to place the bottle upside down with an open cap without leaks.